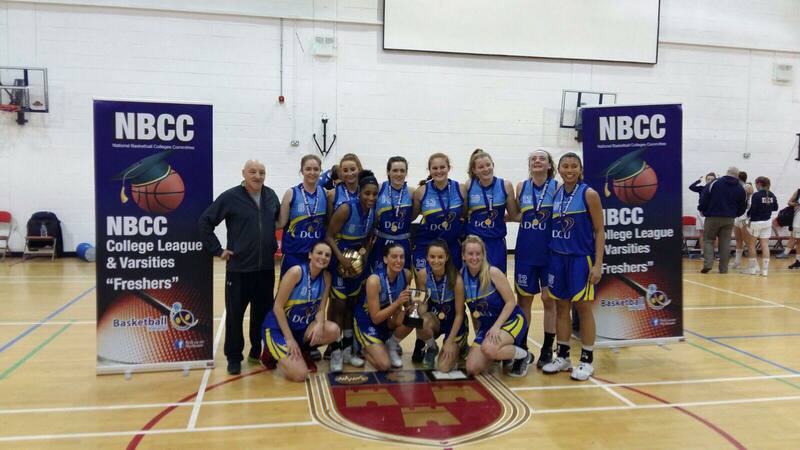 The DCU Ladies basketball side became All-Ireland A League Champions with a thumping 74-44 win over Ulster University in Carlow last Wednesday. 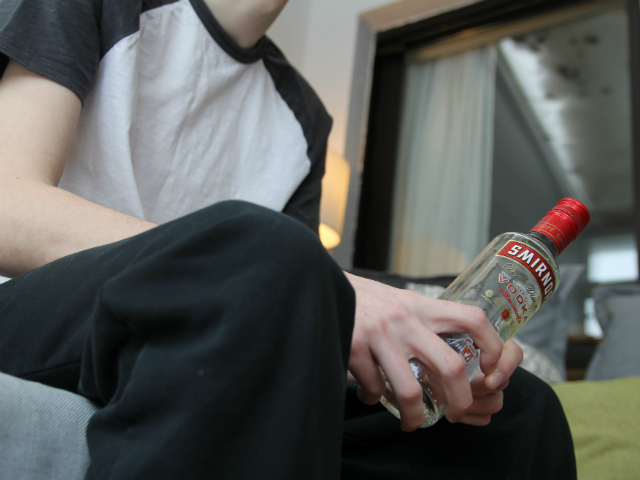 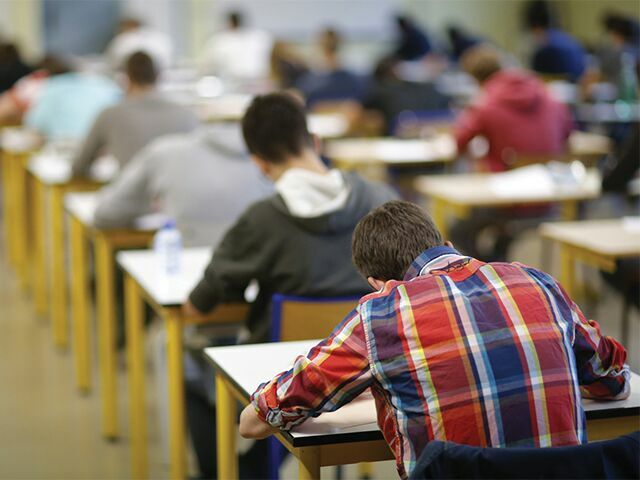 During the first semester, 13.29 per cent of undergraduate students failed an exam in DCU, according to an FOI request. 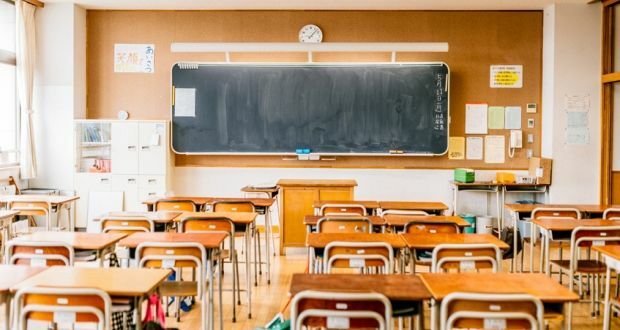 The six-year route to qualifying as a second-level teacher is too long, too expensive and needs to be revised according to a school leader. 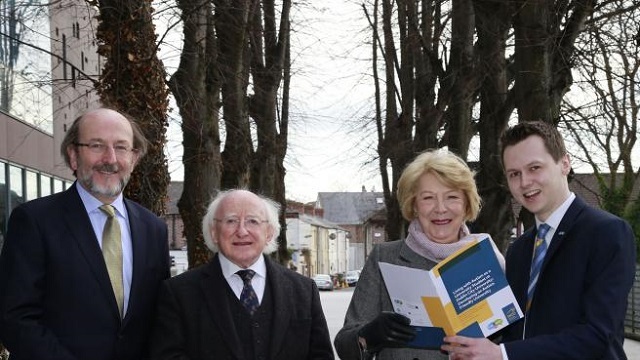 Graduate nurses consider emigrating in search of better pay as they are struggling to afford the rising costs of rent in Ireland, according to the INMO. 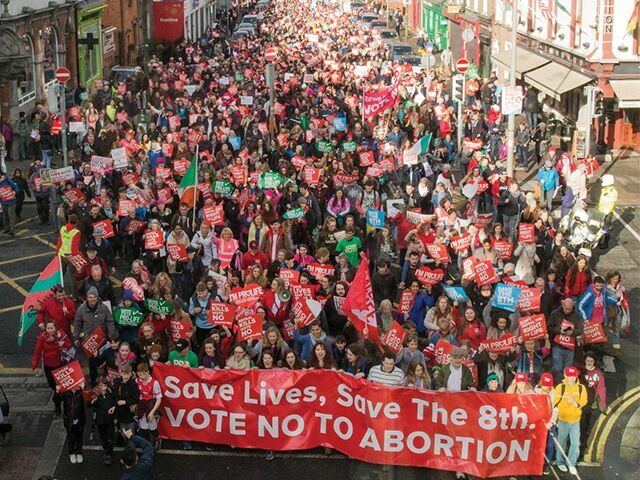 A delegation of pro-life students from four of Ireland’s universities took part in the recent Rally for Life march in the city centre. 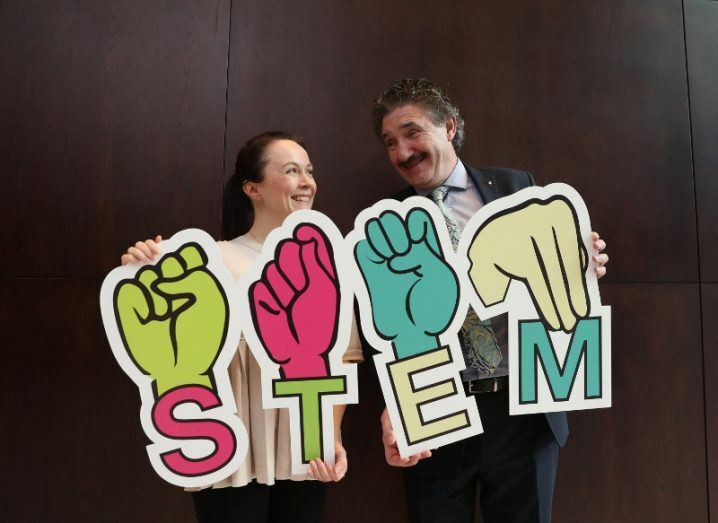 DCU Research is creating an Irish sign language glossary for maths education. 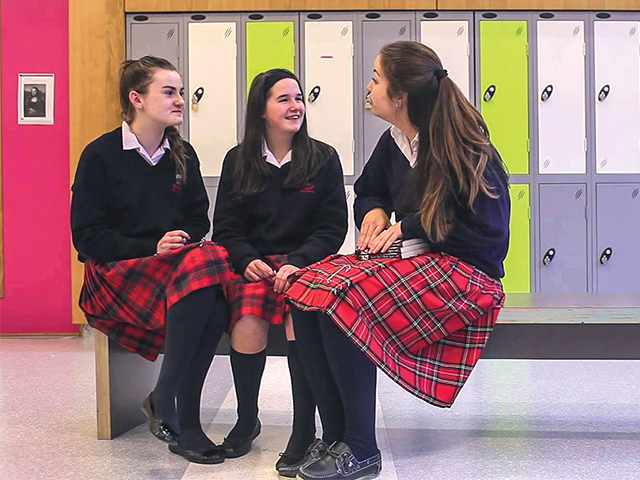 DCU St. Patrick’s Campus received a record number of applications for primary teaching, according to recently released CAO figures. 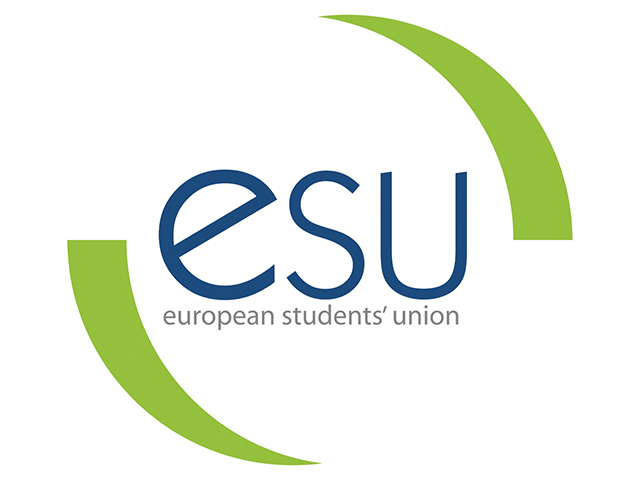 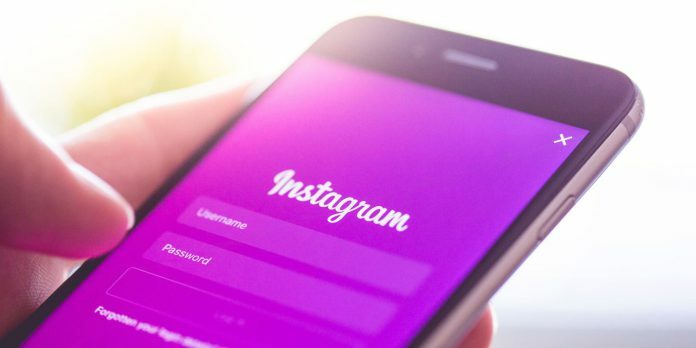 Grants of up to €12,000 will be given to student groups for projects aimed at reducing hate speech towards refugees, according to the European Students’ Union (ESU). 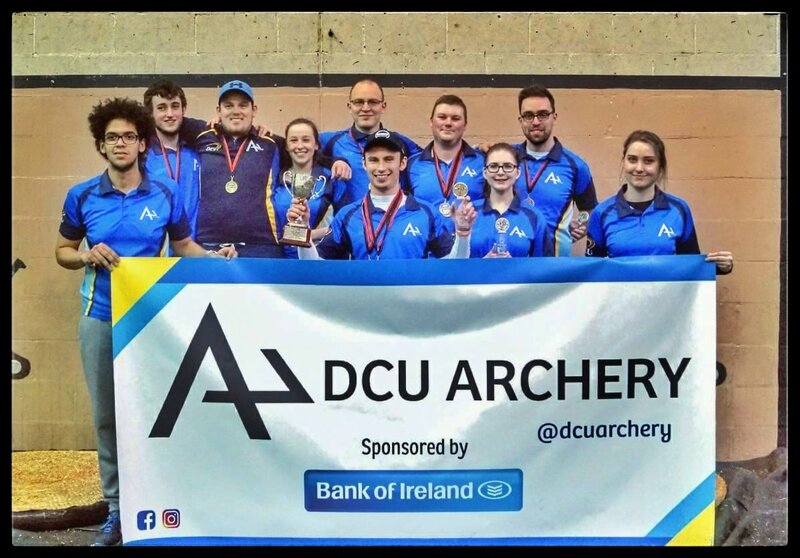 With preparation for the upcoming intervarsity competition in Galway firmly in the minds eye of the team, DCU Archery maintained firm control of the 6th National Student Indoor Archery Championships held by University College Cork. 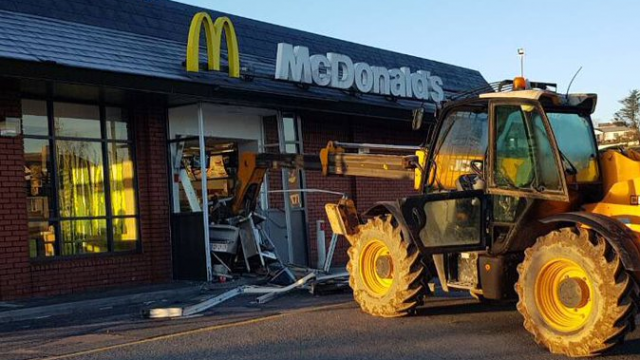 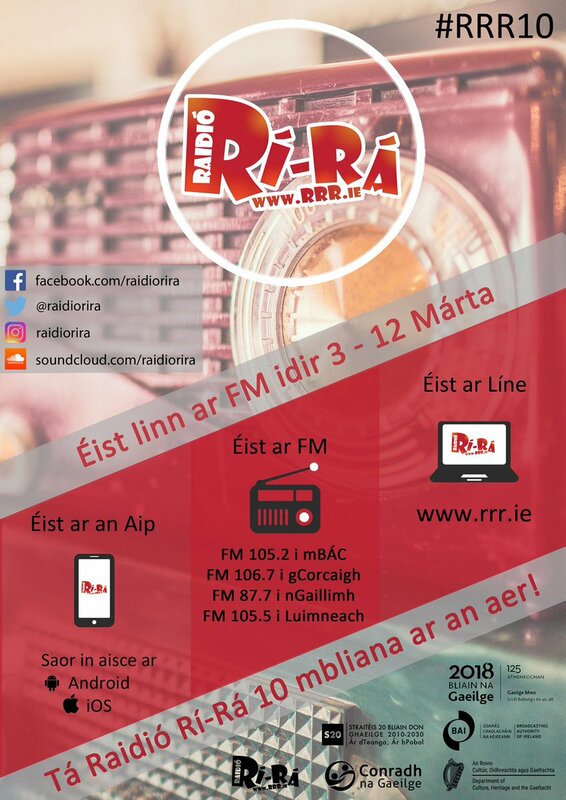 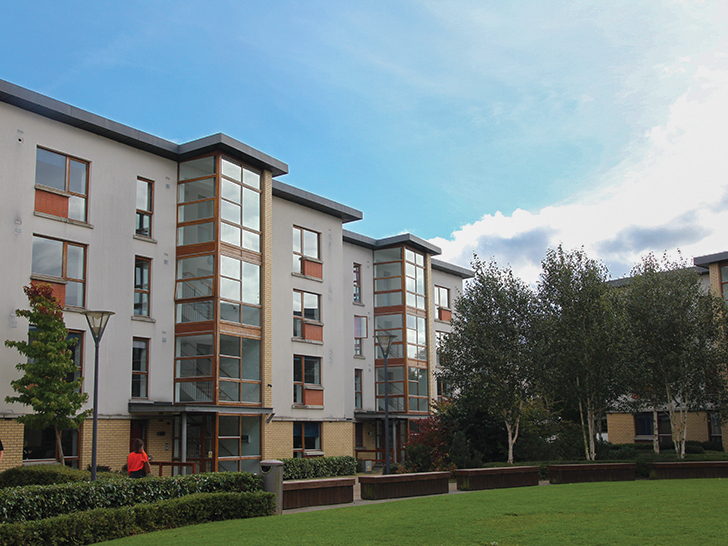 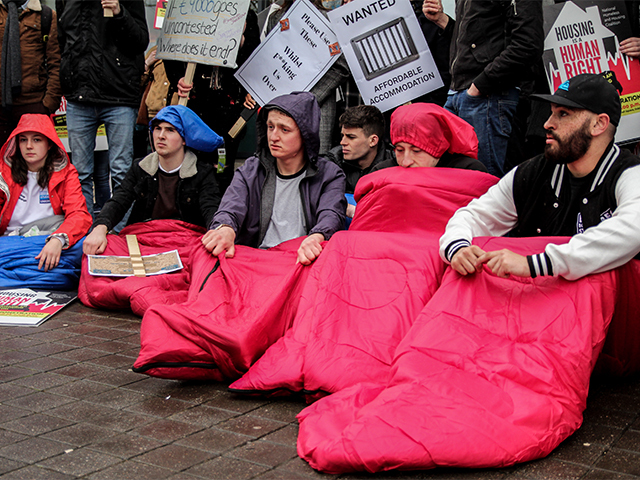 New student accommodation due to be built in Gillian House on Farranlea Road in Cork has experienced some resistance from local residents, who fear that the development will lead to “student gangs” in the area. 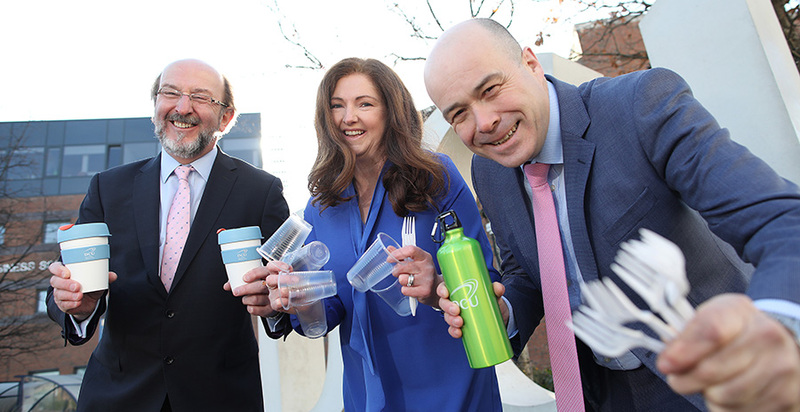 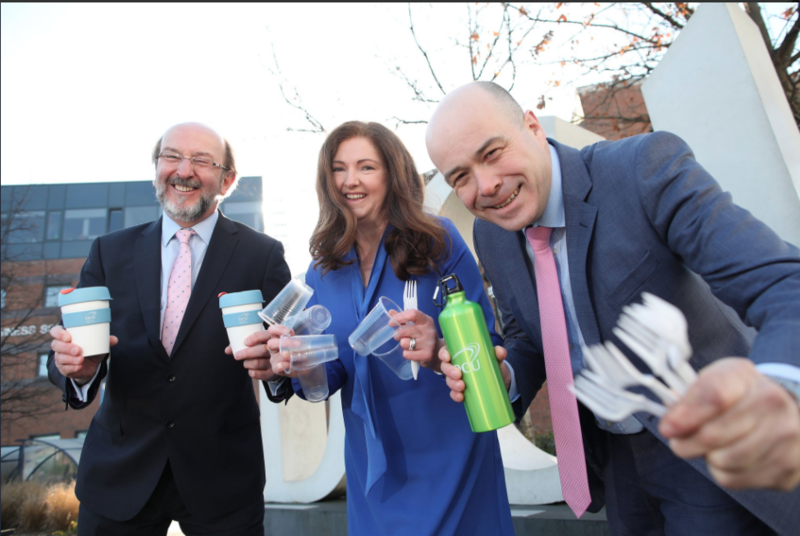 DCU aims to become the first Irish university to become completely ‘plastic-free’ by 2020, following the immediate removal of all plastic cups from all three campuses this week.